Differentiating between allergic and irritant reactions can have direct implications on managing care for patients with dermatitis. 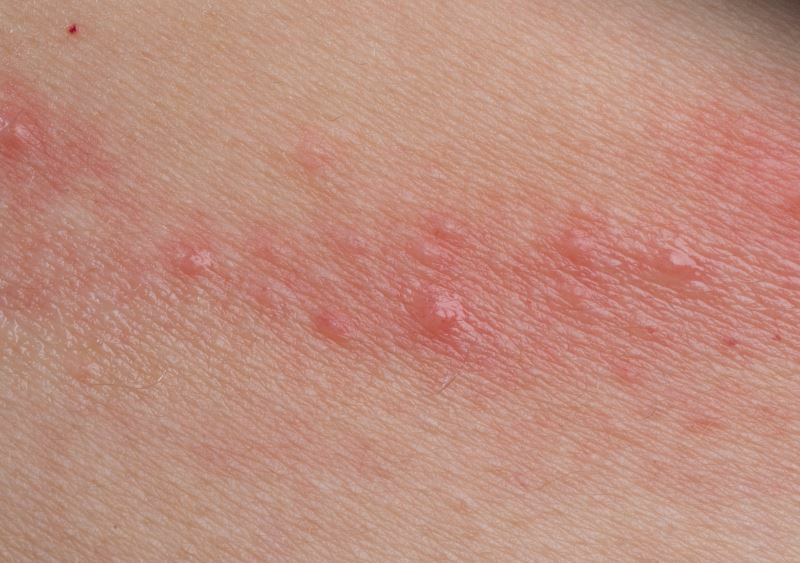 When diagnosing allergic vs irritant contact dermatitis, the key factor is the distinction between allergic and irritant reactions, which can have direct implications on patient management. With the knowledge that patch testing of contact allergens is a useful, traditional tool, the investigators sought to evaluate a new method for the noncontact infrared reading of patch tests. In addition, secondary study objectives included a possible link between the intensity of the patch test reaction and changes in temperature. A total of 420 positive reactions from patients were included in the study. Positive reactions were assessed by an independent patch test reader and classified as an allergic (+ to +++) or an irritant reaction. Concurrently, a forward-looking infrared (FLIR) camera attachment for an iPhone was used to acquire infrared thermal images of the patch tests, with all images analyzed via use of the FLIR ONE app. 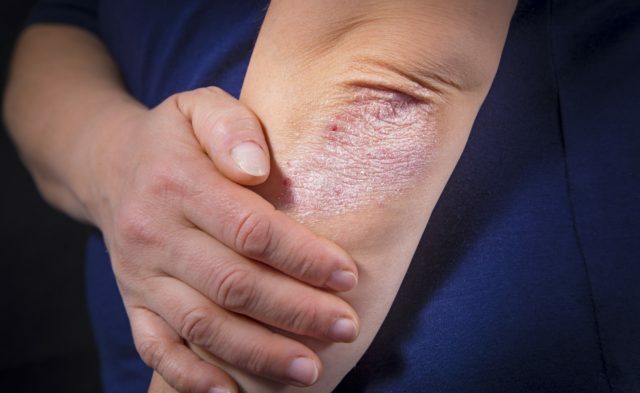 The results of the study showed that allergic patch test reactions were exemplified by increases in temperature of 0.72°C±0.67°C compared with the surrounding skin. In contrast, irritant reactions were associated with a temperature rise of only 0.17°C±0.31°C. The mean difference in temperature between the two groups was highly statistically significant at P <.0001 and thus was used to predict an individual’s type of contact dermatitis. The investigators concluded that the study results suggest that infrared imaging has the potential of becoming an innovative, useful, promising tool for standardized examinator independent assessment of patch tests. Findings demonstrated that allergic patch test reactions are significantly warmer than irritant reactions.